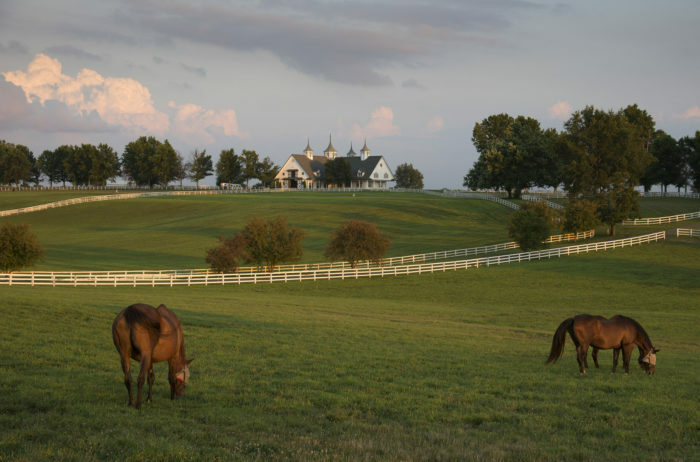 With such a rich history, Kentucky definitely has its fair share of ghost stories, urban legends and haunted places. Some are well-known, while there are many others that tend to fly under the radar. 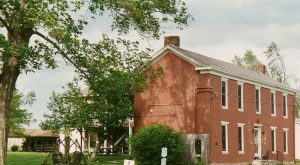 These 7 haunted places in Kentucky may not be as popular as others, but that doesn’t mean their spooky tales are any less terrifying. 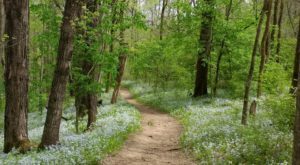 You may be surprised to learn that these hotels, restaurants, cemeteries and other spots around our state are rumored to be home to spirits who apparently love the Bluegrass State as much as we do, since they just refuse to leave. 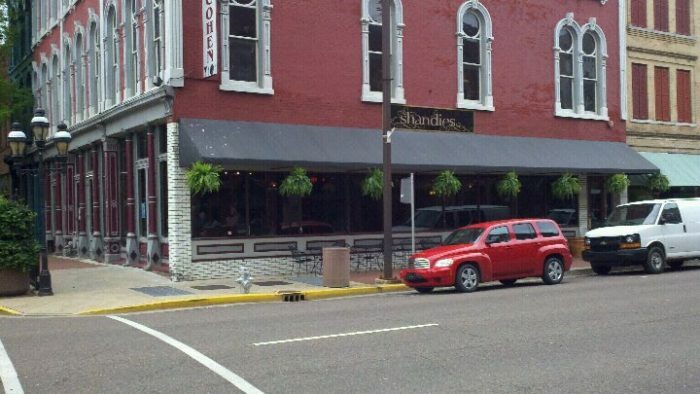 Located in a historic building in Paducah, Shandies is a popular gastropub with delicious food, amazing drinks, and a ghostly little girl that also enjoys hanging out there, or so the stories go. 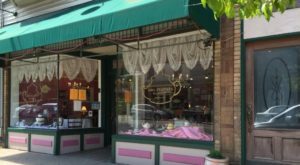 It's said that Stella Cohen Peine, the last member of the Cohen family, who once owned the building, died in her apartment upstairs. It seems she does not have any intentions of leaving anytime soon. 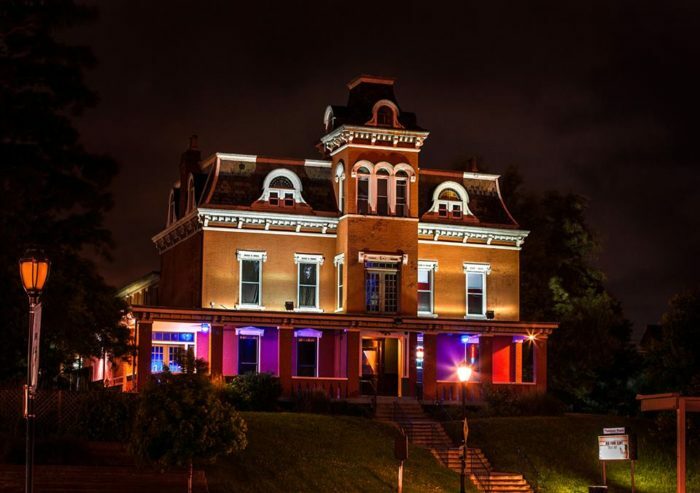 Formerly the Southgate House, this historic mansion has more than a few tales of ghostly encounters. 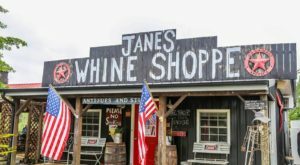 It makes sense, given its incredibly significant past as the home of the inventor of the "Tommy Gun" and also as a stop on the Underground Railroad. It's now a performance venue and it seems that more than just concert goers are enjoying the live performances. Have you ever been in a school long after the bell has rung and just had an eery feeling? Well, those are the types of reports coming out of the Benham Schoolhouse Inn, which was once the Benham Coal Camp Public School. Guests have reported sounds of books slamming, footsteps (perhaps of former students? ), and lights going on and off. You should probably go ahead and book a room and check it out for yourself. 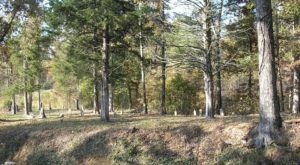 There are all sorts of haunted tales that surround this country cemetery. The main story involves a murder that took place near "Coffin Rock" where you can now see blood running down when it rains. There are also reports of several other ghosts in the area. 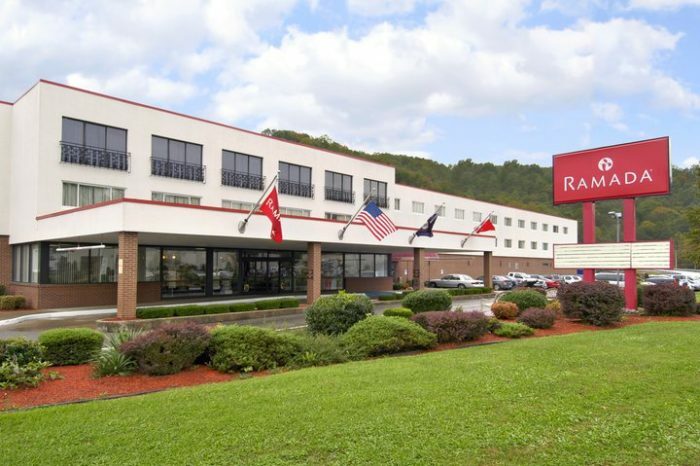 The Ramada Inn, located in Paintsville, is a lovely place to stay. However, you may want to request to be in any room other than 216, as there are tales of unexplained laughter coming from inside. There are also sightings of apparitions and reports of unusual sounds from both guests and employees, alike. 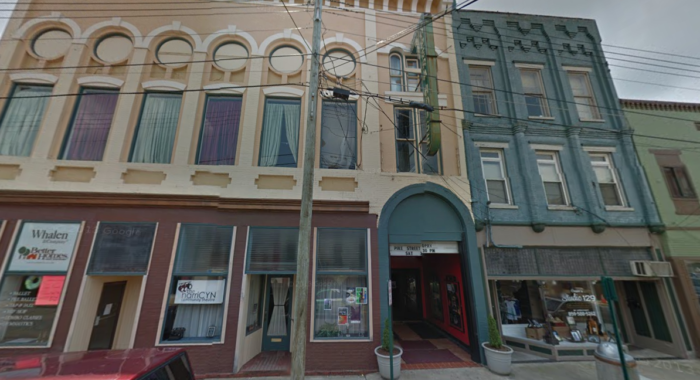 The lovely Rohs Opera House opened in 1941 within a historic building built in 1871. 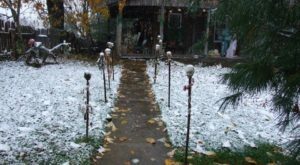 There have been many reports, even from paranormal investigators, of interesting activity from those who haven't crossed over. 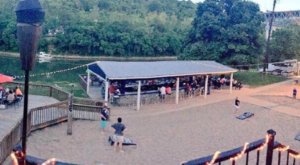 You can check it out for yourself, along with other haunted spots around the town, on a tour of Cythiana. 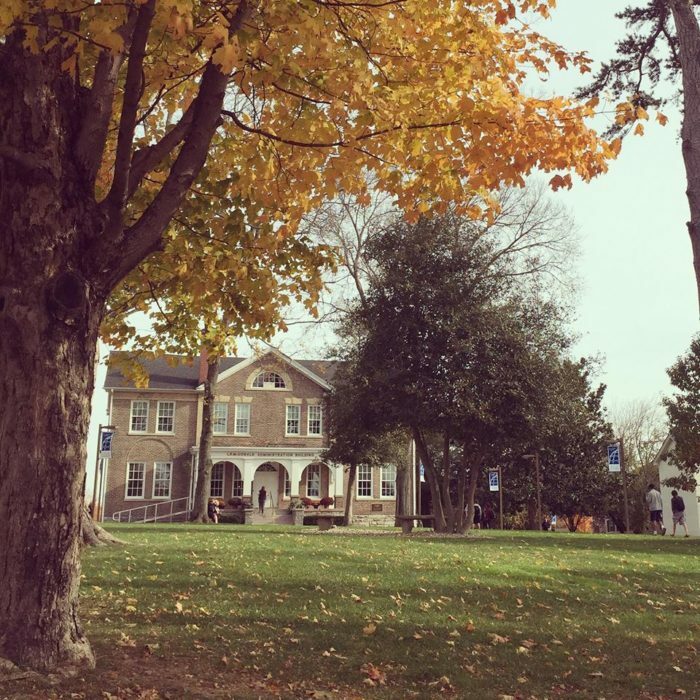 This quaint college in Columbia was founded in 1903. The dorm rooms are the source of many ghost stories and reports of moving ceiling tiles and ghostly figures. Rumor has it you should stay very still if you encounter one of these spirits, or else you'll be met with a frighteningly loud scream. 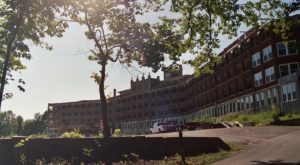 These 7 haunted places in Kentucky are just the tip of the iceberg when it comes to ghostly tales throughout our state. Did you know about these lesser known ghost stories? Which ones should we check out next? Let us know in the comments! 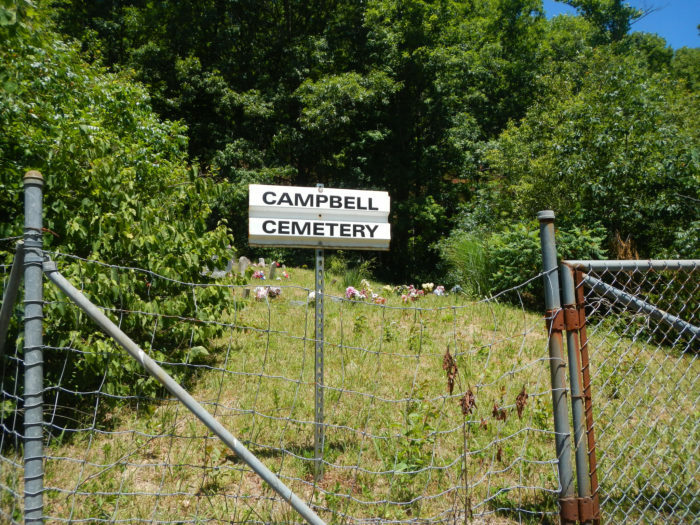 And for more creepy Kentucky urban legends, check out our previous article here.